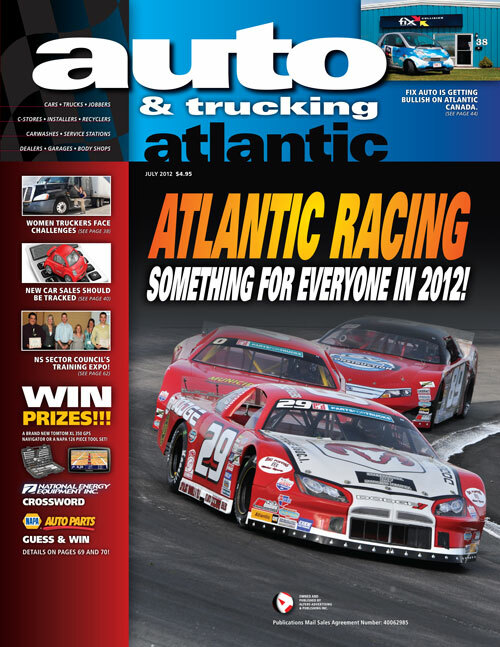 Auto Atlantic Automotive Magazine Advertising Rates, Sizes and Deadlines. 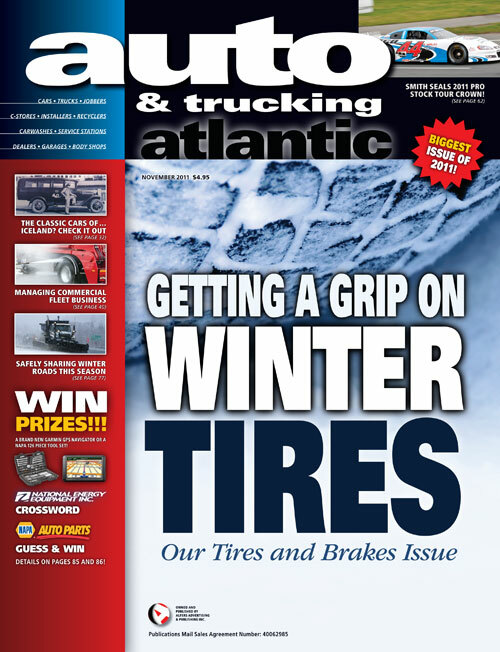 Auto & Trucking Atlantic magazine is the East Coast’s most respected and popular automotive and trucking industries publication. 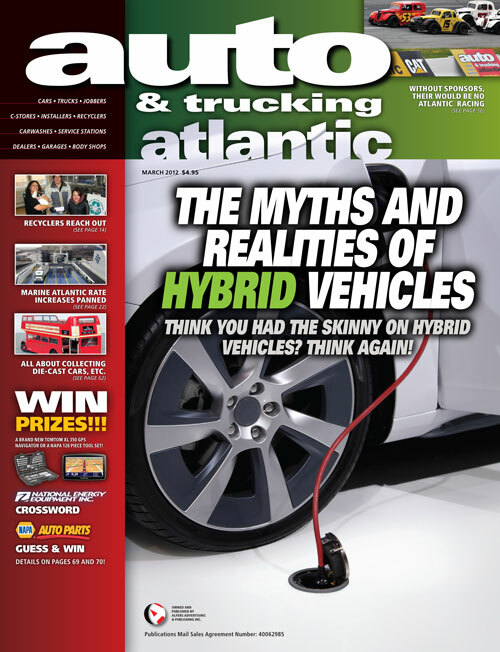 Our editorial serves all the segments of your target audience in Atlantic Canada - from installers to jobbers, garages, retailers, auto recyclers, car and truck dealers, etc. Our contributing writers are experienced and very well respected in their field. 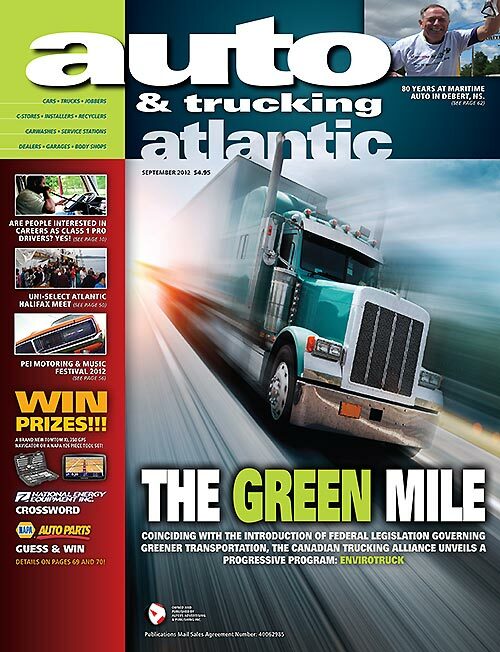 Auto & Trucking Atlantic publishes a wide variety of subjects that cover popular interests from local, regional, national and international stages. 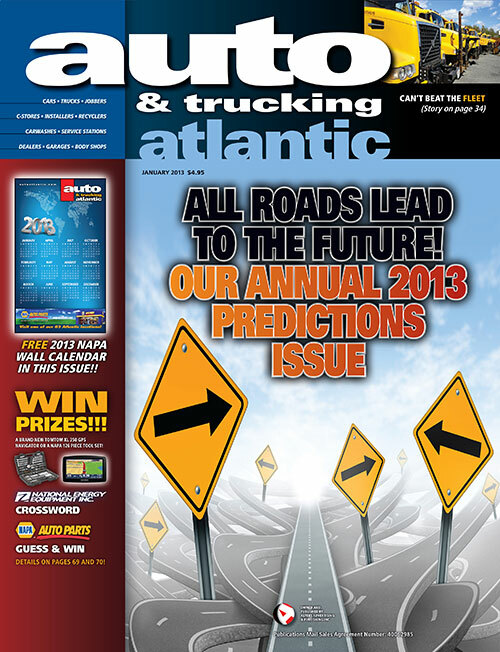 Our main focus has always been to inform, and assist, the business owner, manager or mechanic - all decision makers. 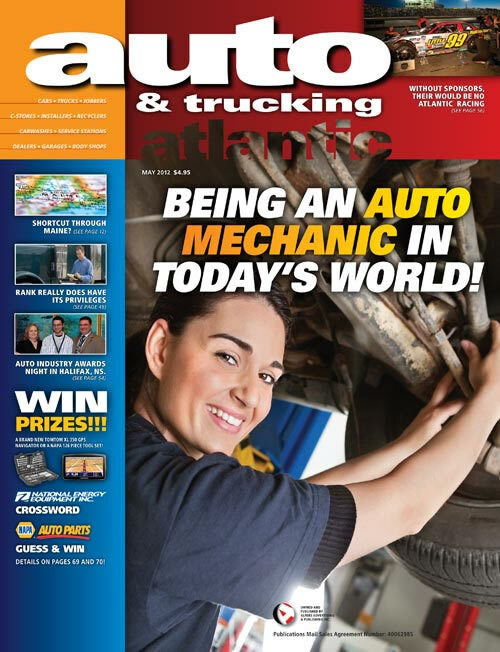 We can guarantee that your message will be seen by more of the key people in the automotive, service, repair, collision, jobber, dealer, trucking and petroleum industries in our region. 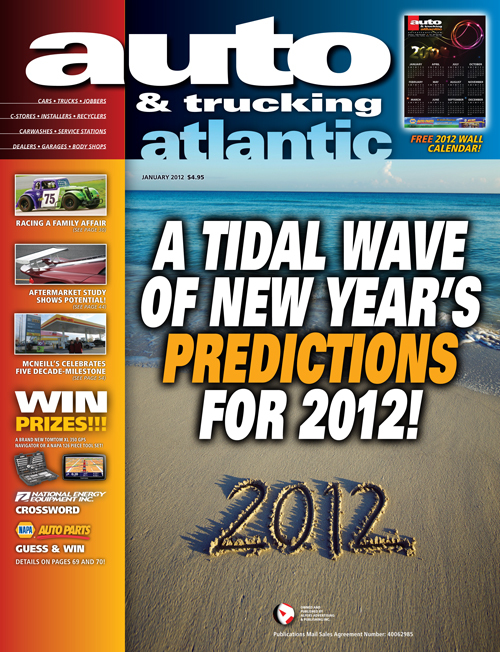 Your marketing will be sharing pages with coverage of the news and events our readers are most interested in. 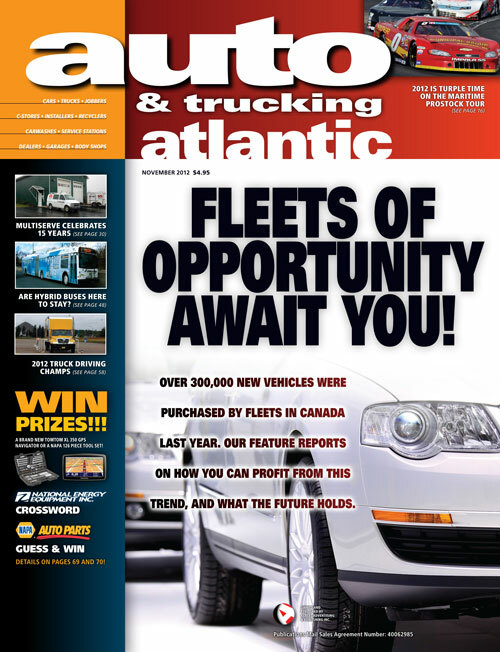 Auto & Trucking Atlantic has proven its success in assisting national and international interests in getting profitable exposure in Atlantic Canada. Review the magazines for yourself. You’ll see why more and more companies are discovering the value of marketing their products and services within our pages. 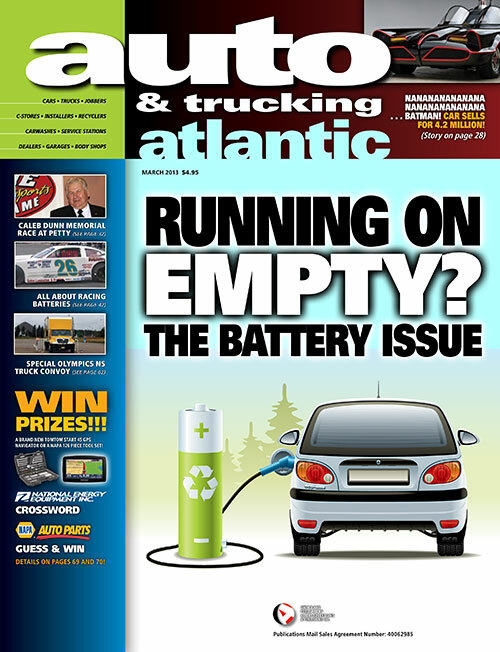 With so much in your favour, it simply makes sense to advertise in Auto & Trucking Atlantic!